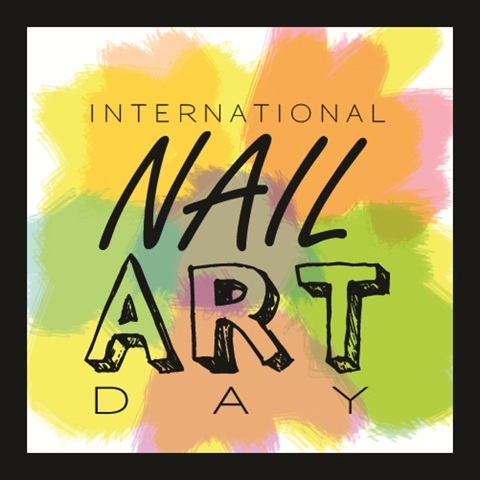 One New York nail tech’s vision for “International Nail Art Day” (#INAD, à la social media) caused nail fanatics from all over the globe to flock to social media on Saturday, Aug. 3, to share amazing nail looks and participate in a dialogue about the miniature form of self-expression. One New York nail tech’s vision for “International Nail Art Day” (#INAD, à la social media) caused nail fanatics from all over the globe to flock to social media on Saturday, Aug. 3, to share amazing nail looks and participate in a dialogue about the miniature form of self-expression. Mimi Wilson of Nails by Mimi (www.nailsbymimi.tumblr.com) estimates that up to 2,000 people participated in the first-ever celebration, and she shares with NAILS her inspiration behind INAD. All the things I love, like chocolate and french fries, already had a day. And I figured nail art needed a day too. Nail art is such a huge part of so many people’s lives and I knew there needed to be a day of acknowledging and celebrating that. 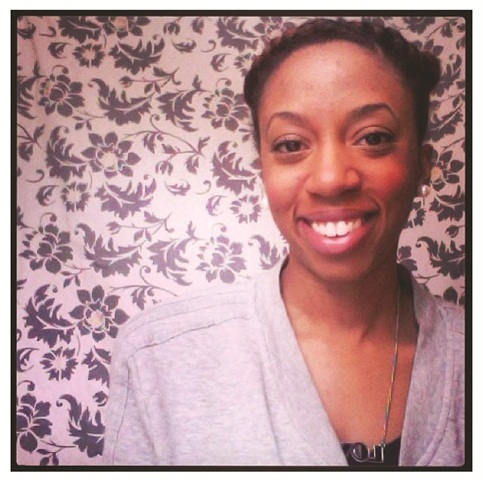 How did you market INAD? In the beginning, I e-mailed nail artists and nail salons that had a strong social media presence and asked for their help in spreading the word about the INAD Instagram (IG) and Twitter accounts. Leading up to the actual day, IG was my go-to method for sharing any information. The Twitter account was linked to the IG, so it was really easy to reach people quickly. What person or brand were you the most surprised participated? It was really cool and surprising to see CND make an Instagram about INAD. Are you planning for INAD 2014? Absolutely! Aug. 2 is the date for the next INAD. This time I’m hoping to have a large event, have some giveaways, and to ultimately reach more people worldwide.